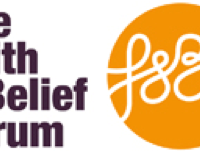 The Faith and Belief Forum Schools Linking Programme in London was established in 2007, working across a number of local authorities. Our aim is to match students from different cultural or faith backgrounds in order to explore issues of identity, community and belief. 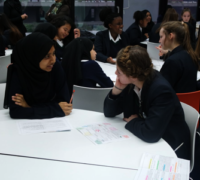 Link days are centred around students improving their communication and interfaith skills (critical thinking, empathy, dialogue) and engagement has gone from strength to strength. This year we have a fabulous 1276 students from 52 classes involved, from primary (14) and secondary (30) schools, with 18 new schools. Twenty-five of our schools are independent faith ethos schools. 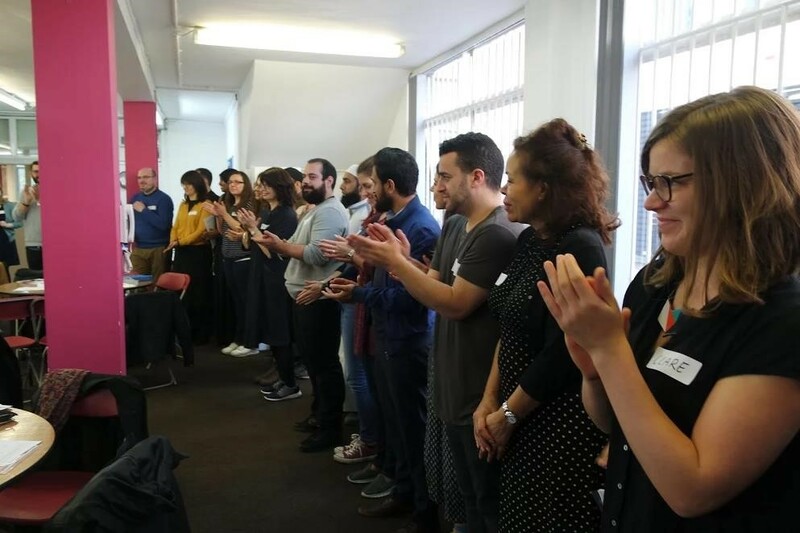 We use a number of neutral venues, including the Museum of London, one participant commented: “It was a great space for students to meet in, as well as reflect on the diversity of the city they share.” Other neutral venues we use are: The LookOut at Hyde Park, Stand up! Education Against Discrimination (from Tell Mama) and local secondary schools. In order to support schools with transport costs and venue hire, we offer up to £300 per partnership. Partnered teachers are typically from different faith backgrounds, but often find common ground in discussing the joys and challenges of teaching. In planning Link days they are able to share teaching practices and techniques. Importantly, by attending the CPDs they can take time out to consider the impact they can have on their student’s lives, not only in terms of academic attainment but also in broadening their student’s understanding of the wider world. We’ve had a great year on our Schools Linking programme. We were able to secure a free venue space at the Museum of London. We had various schools visit the museum together, using the classroom space for their Linking activities, then exploring the museum. It was a great space for students to meet in, as well as reflect on the diversity of the city they share. 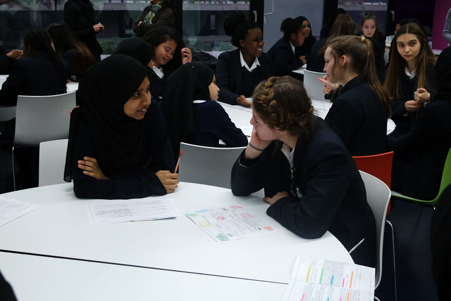 Jewish Community Secondary School, St Augustine’s Priory School and Unity Girls High School formed a three way Link this year. 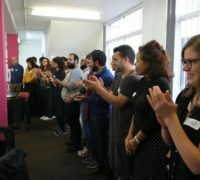 They shared practices (and importantly food) from their Jewish, Christian and Muslim faiths, as well as getting to know each other throughout the year. I always enjoy seeing not only the experiences students take from Linking, but also the teachers. I think the programme can be beneficial for both. By attending the CPD’s teachers are able to meet peers from different faith and cultural backgrounds, learning more about the communities they come from. Partnered teachers are typically from different faith backgrounds, but often find common ground in discussing the joys and challenges of teaching. In planning Link days they are able to share teaching practices and techniques. Importantly, by attending the CPD’s they can take time out to consider the impact they can have on their student’s lives, not only in terms of academic attainment but also in broadening their student’s understanding of the wider world.